Evil Animals: Which Creepy Animals are Associated with Evil? Home Travel and History Which Animals are Associated with Evil? In describing evil animals especially in Africa, religion, cultures and traditions are part of the factors that must be considered. Animals that are considered evil by one group of people or a part of a country might be considered quite innocent by another. The driving factor in branding certain animals as evil is pure superstition, myths and legends that had been told from generations to generations. 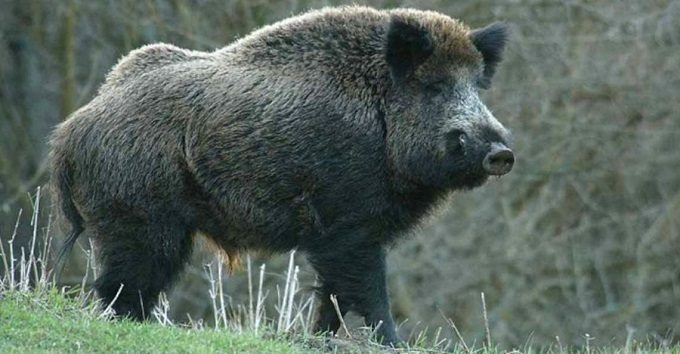 Weird looking animals usually tagged as evil animals are usually considered to have some diabolic or superpowers and anyone associated with it is looked unto as evil or should be expecting evil in no distant time. Africa is a continent where you find most people becoming superstitious in their belief system. Africans, in general, believe everything in nature has a spirit and a power. To them, many animals are associated with spirits either good or bad. Thus how they relate to them differ. 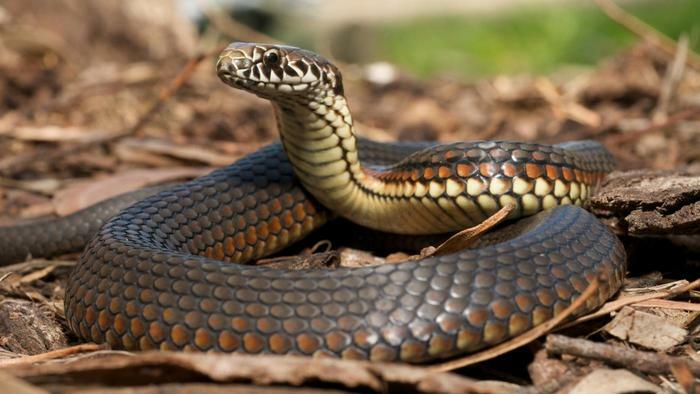 Snakes (serpents) are believed to be associated with evil especially among the Christian community – probably because of the deception of Adam and Eve in the Holy Bible. In countries like Nigeria, typical examples of evil animals that are associated with evil include the likes of owls and bats and in some cases seeing a pussycat in the night may also be associated with evil. 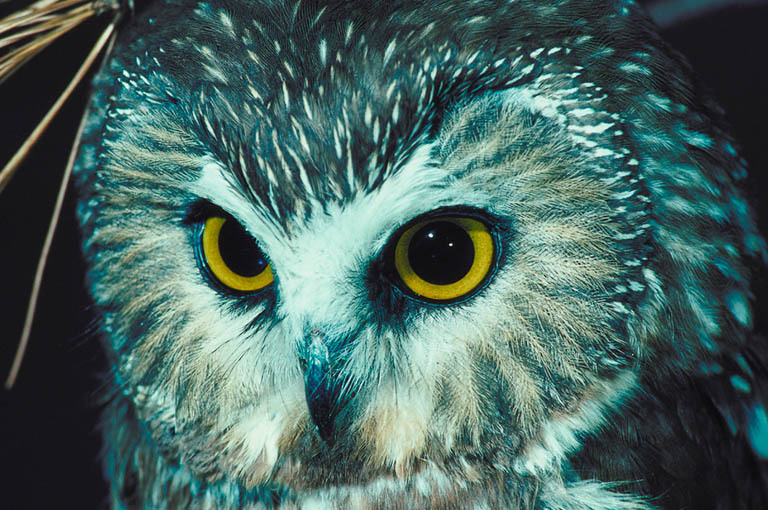 The owl is regarded as evil and is associated with witchcraft following the fact that it only operates in the night. Other animals like the pussycat especially the black ones are also regarded as evil most especially in the coastal countries of West Africa. Vultures are another set of birds that that is universally considered as evil. Vultures are scavenging birds of prey. They Specialize in feeding on the carcass of dead animals and humans and are thus considered as a bad omen. In some religion, seeing a vulture in your dream is highly regarded as a nightmare and might lead to a spiritual deliverance session. In ancient Egypt, some animals were said to be evil because they were understood to be followers of the god Seth. In those times, if the animal was unnaturally vicious, they were said to be followers of Seth. Such animals included wild boars, alligators, giraffes, storks and other kinds of birds. Dogs were also branded evil, but only for a certain period of time, after which they then became man’s best friend or they became domesticated. 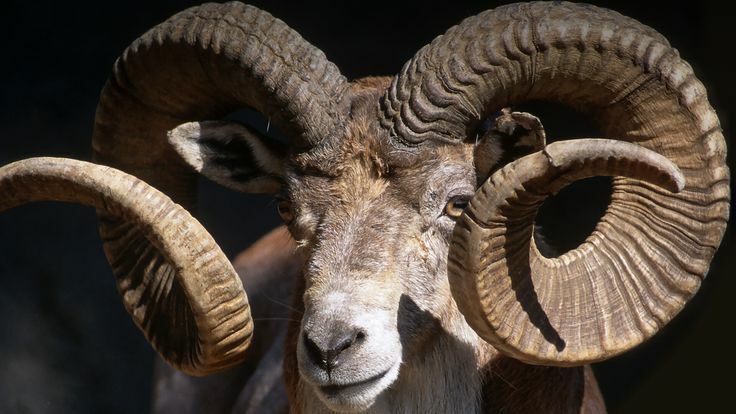 Other animals like the ram or the goat with its horns curling all the way around behind it, was also said to be related somehow to the devil and that the devil bred evil like goats. The concept of evil animals also had its strong grip on people’s beliefs especially in the more medieval times when black cats and Panthers were said to be evil due to the numerous accounts of these animals seen with so-called “witches”, when witches were referred to as evil, their pets or “familiars” (guardians through the craft) were then regarded as to be possessed by the devil himself. In some part of South Africa, buffaloes are considered both as good and evil. For instance, when you dream of being chased by buffaloes, it means that you will be attacked and destroyed by a strong enemy. That is why the Zulus have a saying; – “He who has dreamt of an angry buffalo that has lost (a battle), wake up and run away”. On the other hand, seeing a buffalo chewing grass in your dream means you are about to meet a powerful friend who will help you out of trouble. Others creatures like bats and spiders are also being regarded as evil especially as seen in some modern books, movies, stories, urban myths and legends, etc. Wall geckos also fall into this category. In most West African countries and in the Middle East, People believe that this kind of lizard has some psychic abilities and that it was a reincarnation of an evil spirit that made its victims die from laughter. 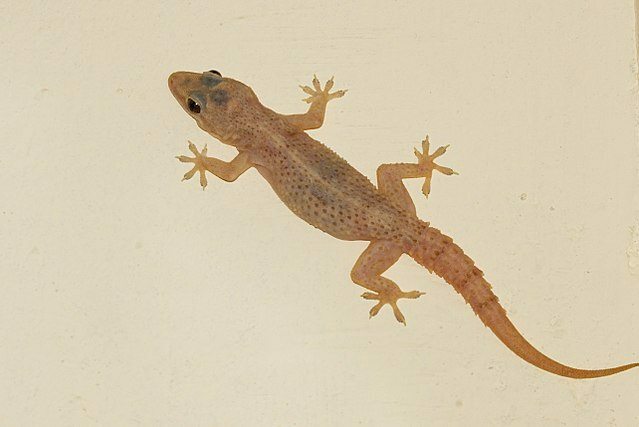 They are also among the animals that some Christians believe are being used by witches perhaps because most of the geckos are nocturnal, hiding during the day and foraging for insects at night.